It is one of life’s biggest mysteries. Most guys use shavers everyday. But so many of the handles are badly designed – plasticky, too light, slippery, weirdly angled – and the menfolk end up with a nick or two almost every morning. 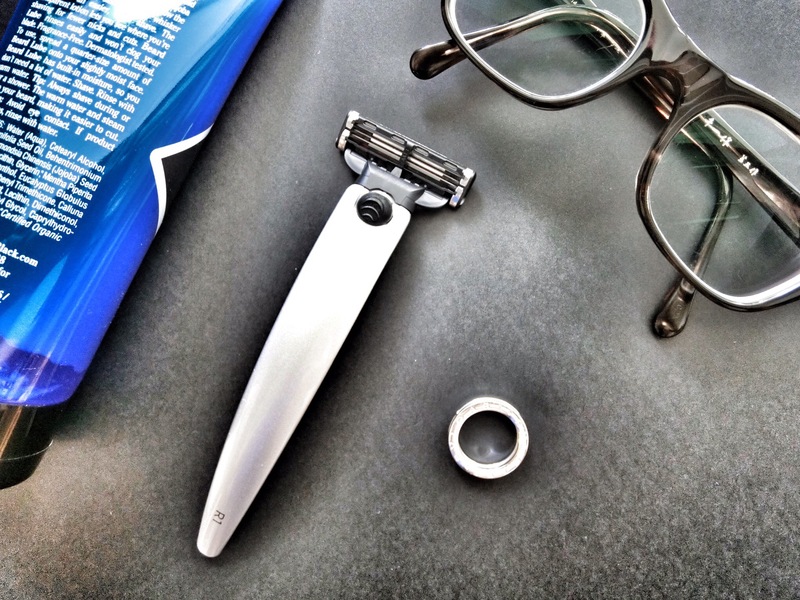 Set to do men’s faces right, Bolin Webb is an award-winning men’s grooming label famed for its ergonomic razor handles. Sleek and hefty, the handles are coated with elastomer skin on the underside; made for a firm grip, sharp turns, and a closer shave (hopefully, with zero bleeding). To be used with the regular Gillette razors, the Bolin Webb handles come in a variety of luxe finishes, from chrome to 24-carat-gold. Now available at Maven, Takashimaya Department Store Level 3.